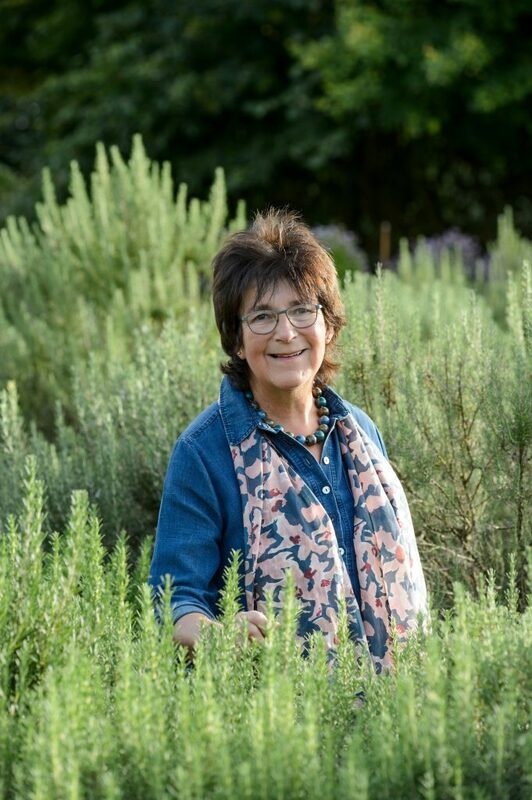 Jekka McVicar is a renowned expert on all things herbs, and her farm near Bristol boasts the largest collection of culinary herbs in the UK, with more than 650 varieties. Her passion and knowledge of the subject is clear to see, and she is a well-established author, with titles including: Jekka’s Complete Herb Book; Jekka’s Herb Cookbook; Seeds: the ultimate guide to growing successfully from seed; New Book of Herbs; The Complete Book of Vegetables, Herbs and Fruit; Grow Herbs; Jekka’s Medicinal Herbs; RHS Seeds. 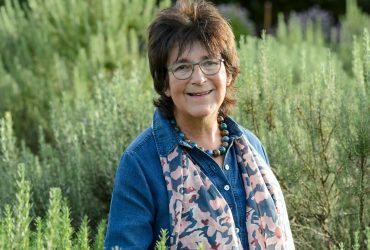 She also contributes to a number of national publications, including BBC Gardener’s World Magazine, BBC Good Food, Gardens Illustrated and The Guardian newspaper. Jekka has been designing, growing and creating herb gardens for over three decades, and during that time has created gardens for Jamie Oliver, Le Manoir, The Hilton Trafalgar Cocktail Roof Garden, Babbington House and The Priory Hotel. She was awarded the RHS’ Victoria Medal of Honour for services to horticulture in 2017.